When it comes to implementing a successful mentoring program, there are several steps involved. One step that too many people are overlooking is developing and executing a marketing plan for their mentoring program. 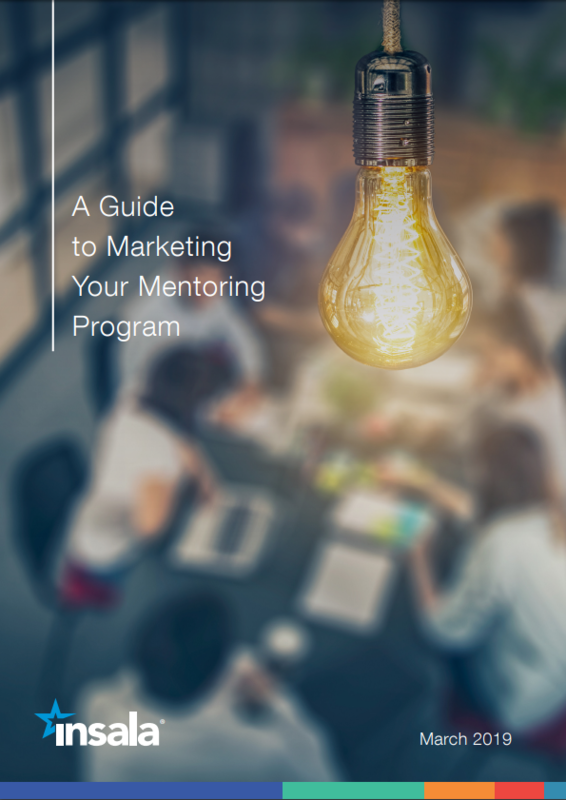 We are doing away with the old saying "build it and they will come", and taking a closer look at how a successful marketing plan can bring success to your mentoring program. Marketing before your mentoring program. Marketing during your mentoring program.